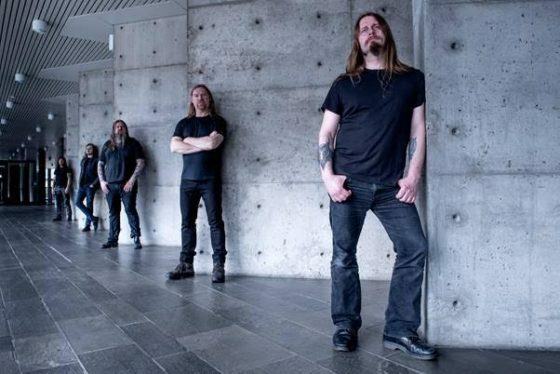 Fresh from delivering the outstandingly heavy powerhouse of an album ‘E’, ENSLAVED are bringing the brutal beauty of their doom-laden drums and sledgehammer guitars to deliver a glimpse of metal Valhalla in the blood pounding manner that only they can. 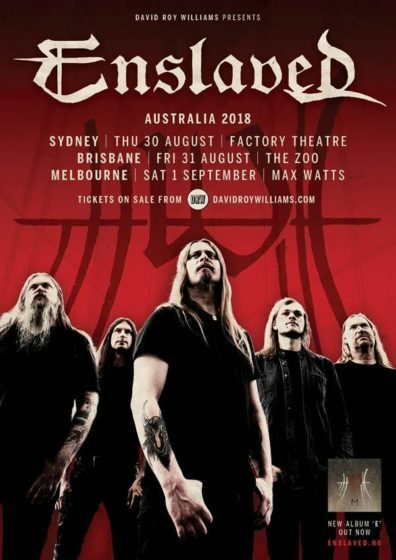 The last time ENSLAVED toured Australia it felt like the closing of a chapter. Instead of winding down however, the band have found new inspiration, and this re-energised ENSLAVED is truly something to behold.